Immaculate inside and out! Country living at it’s finest in this 3 bedroom, 2.5 bath 2 level home on almost 3/4 acre. 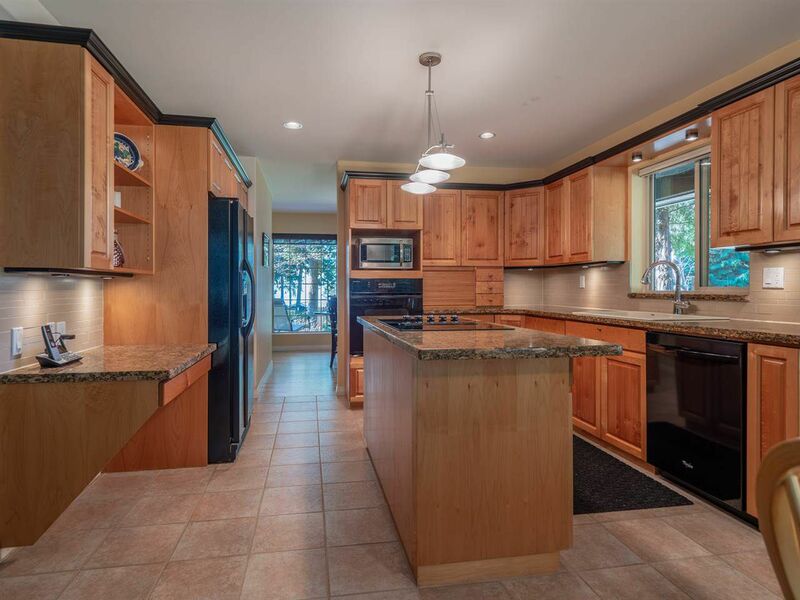 Large kitchen with island, open to family room. In addition there is an office, and open den/exercise room on the second floor. Fabulous ensuite and walking closet in the master bedroom. All this and an attached double garage. The yard is completely fenced and borders both Redrooffs and Francis roads. This property is beautifully landscaped and has raised garden beds. Pride of ownership is evident in this must see property.